It’s pretty important to look your best when you’re receiving a prized award live on stage in front of a crowd of your peers. What you might not realise is that an equal or perhaps even greater amount of stress is added to the equation when you’re actually presenting said awards. Knowing that TWIA founder Damian Bailey only has one suit (that he’s grown out of) and that he would be on the road presenting a grand total of seven awards shows this year, not to mention the National Awards Event in January, we decided it was time to take action. It was time for him to call in the professionals. 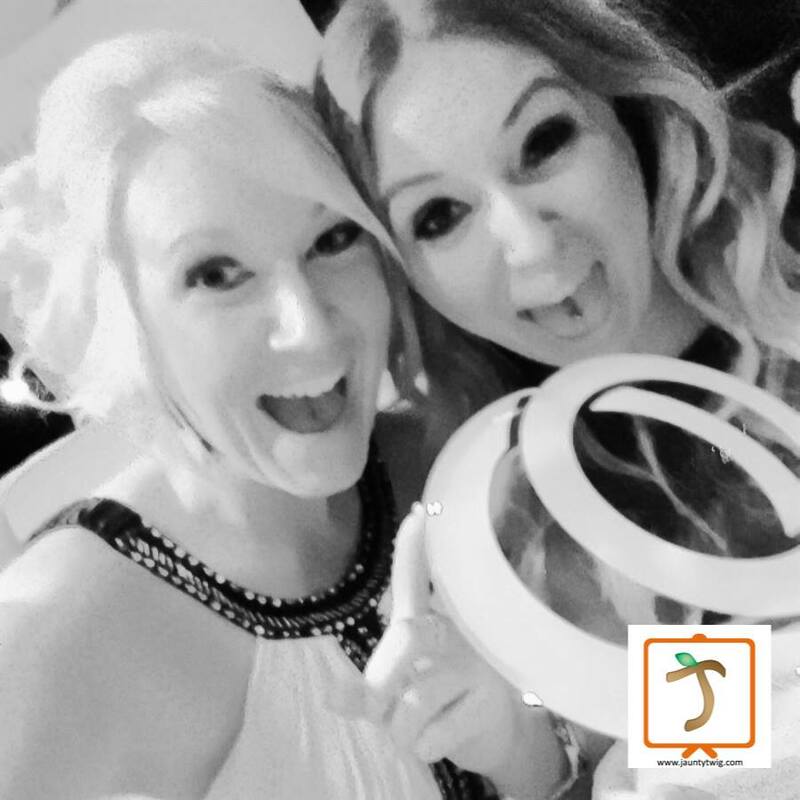 Enter Dress2Kill – a boutique company specialising in custom made suits for both ladies and gents, for every occasion from the boardroom to the ceremony room. Designer suits for men and women at affordable prices that are great to look at and feel great to wear are never anything but an investment, as Dress2Kill know only too well. Not that we need to name names, but they sponsor the England rugby captain Chris Robshaw who looks pretty damn smooth, don’t you think? With this in mind, we sent Damian in for a fitting in the vague and desperate hope that he’d look more primetime TV than home shopping channel. Luckily, Jimmy, Chris and the guys at Dress2Kill got the measure of him in no time and, happily, our founder will be fit for presentation by 10th November; the first regional awards event. But wait, that’s not all! So committed are Dress2Kill to making sure that you don’t go out in anything short of your Sunday best that they are offering all of you the chance to look downright dapper, too. 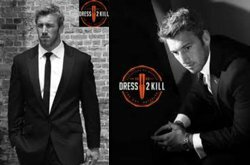 Win a Business Class Bespoke Suit (ladies or gents) from Dress2kill – London’s leading bespoke tailors. 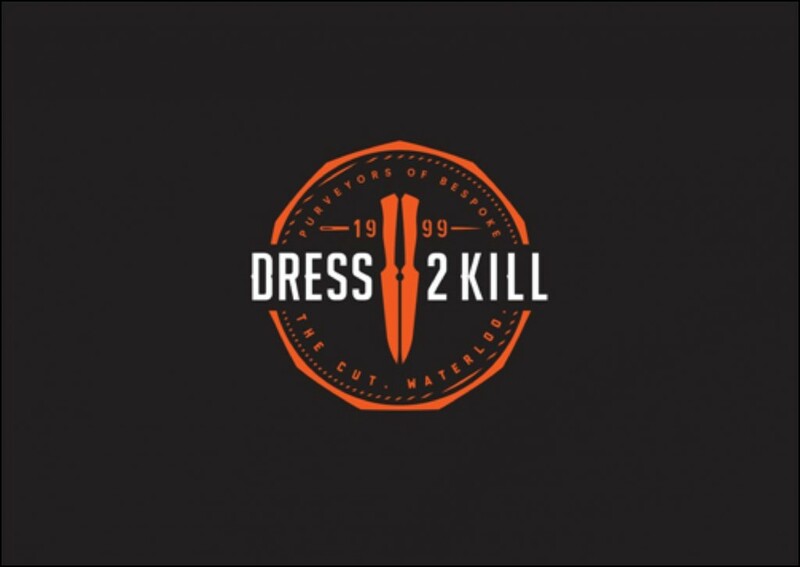 At each of the Regional Awards Events and the National Awards Event the dress code will be ‘Dress2Kill’. At each event there will be a photo background in front of which you can take your photo with your phone and tweet and/or Instagram it using the hashtag #TWIAdress2kill, showing us just how glamorous your glad rags are. Think of it as our own version of Fashion Police. Dress2Kill will then assess the entries in the #TWIADressed2Kill tag for the best dressed guest from all of TWIA Regional Awards Events. 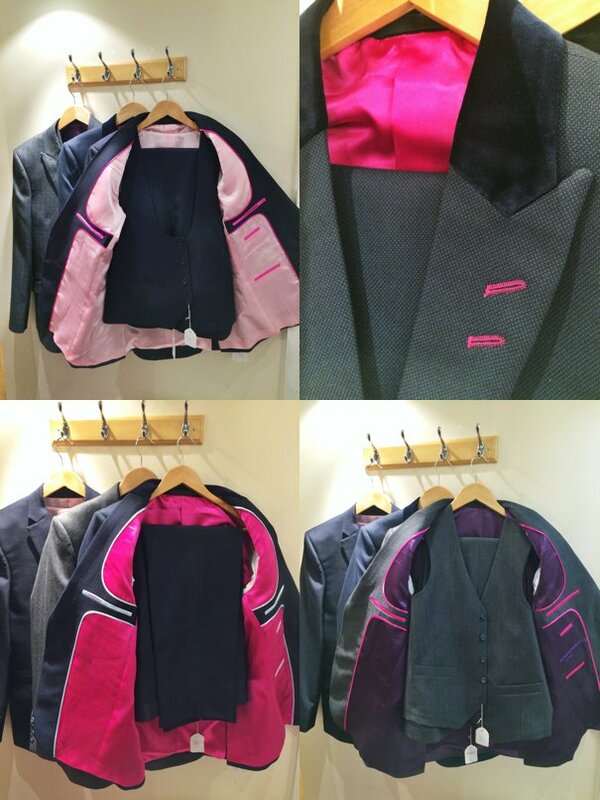 The winner will be announced at the National Awards Ceremony in January and will be the lucky recipient of a bespoke business class suit from the talented tailors at Dress2Kill. Can’t help thinking they should really be providing a nice suit to the WORST dressed person! loving the look of these suits – are they only available to men? I really could do with one as well so I agree with Tom, perhaps not the “worst” dressed as I am sure there won’t be anyone… but the “most in need” catagory! !